Choosing a contractor to perform the works which meets all your needs is imperative. Finding them is not impossible. One of the best ways is through “word of mouth”. Asking family, friends, work colleagues and neighbors do they know anyone, or have they heard of anyone recently. You are well within your rights to ask for references, testimonials and also to speak to previous or existing clients. The quote can determine a good tradesman or a bad one. A good one will detail both what is being supplied and what’s not. Clarity is key. A vague, non-descript quote, could potentially lead to higher cost, shortcuts and poor quality workmanship later. Looking long and hard is the only way sometimes; however it will eventually pay off and get you the right person for the job. Stick to the 2-3 quote principle for most jobs, but for smaller ones you may need to settle on an hourly rate. A proper written quote is a safe bet in making sure the job is done on time and on budget. Getting exactly what you want can simply be achieved by clear communication between yourself and the contractor. A good contractor will sit down and research what your needs and desires are, not just giving you the cheapest price. Pursuing the lowest price may not always get you the best results, and equally someone who gives you the cheapest price without considering your needs, should send off alarm bells. Be clear about what you want, shop around before engaging a tradesman, do the research. Not being clear will leave the door open for error and more cost later. 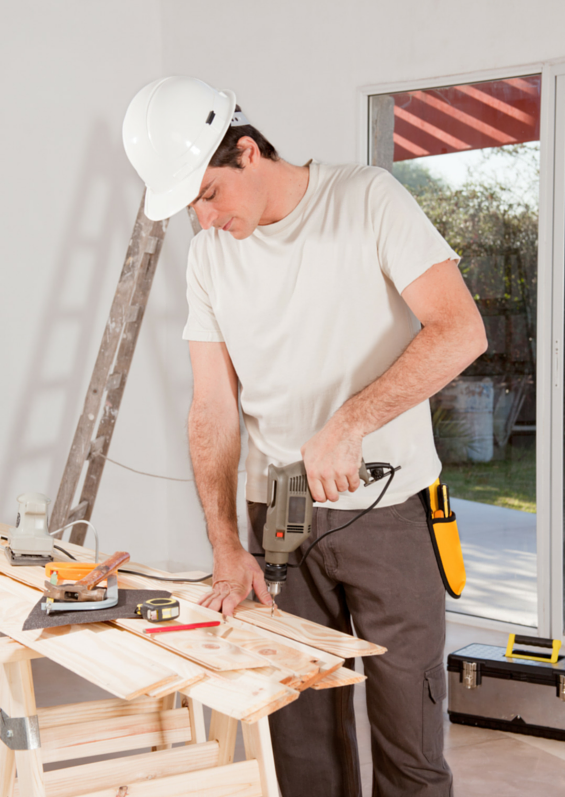 Finding a good tradesman isn’t easy, but when you do, look after them, if you’re good to them, they’ll be good to you. Good read, I not long ago wrote up a similar blog. Our industry unfortunately is filled with sub-quality tradesman and the licencing system here in Australia at least weeds out a few of the cowboys. I can see how looking for referrals from a family member or friend can help you to find a reliable contractor. My brother is wanting to have a concrete slab poured in his backyard. If he goes through with it, it’ll help, I’m sure, to make him feel confident in his choice, knowing others have had good experiences with the company.